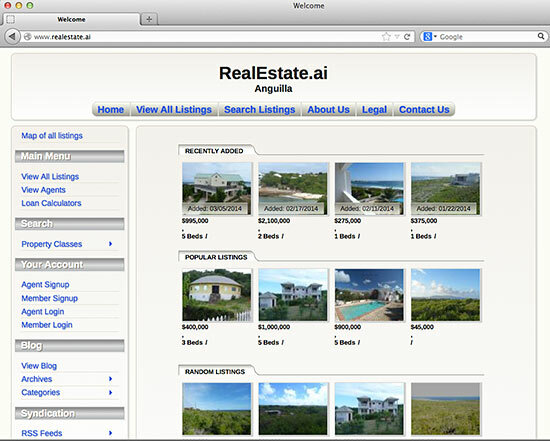 Putting Anguilla Real Estate On The Virtual Map! 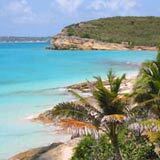 Anguilla is home to hundreds of terrific and surprisingly affordable properties, from raw land with exceptional views to modest homes just a walk from the beach. The problem for those seeking inexpensive real estate? Finding it! Unless you're on-island armed with a map and local knowledge, finding that perfect piece of real estate becomes nearly impossible. Originally from California, Vince Cate re-located to Anguilla permanently in the '90s. With a BS in EECS from Berkeley, a MS in CS from Carnegie Mellon, Vince is an intelligent guy. 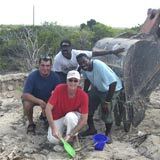 We met him when we first moved to Anguilla, my Dad and him forming a bond over their interest in technology. We've since remained good friends. Whether it's building and testing "quadramans" or burrowing for bees' nests (and the honey they create) in the cliffs that surround his home, he is always up to something different and interesting on the island. 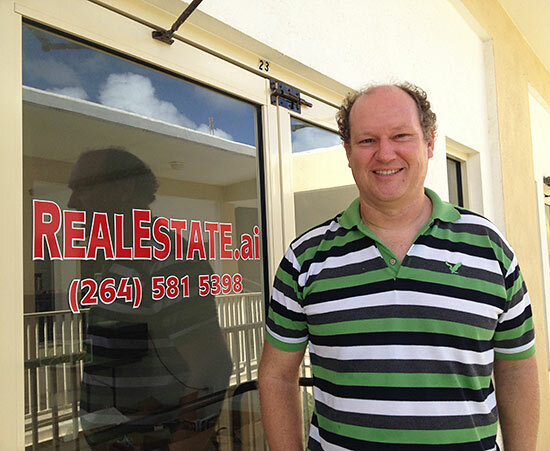 When we started to see word of RealEstate.ai spreading through Facebook, we had to ask Vince (the owner/operator) all about it. Vince's site emphasizes exactly that. It's designed to show you what you want to see... more of the land itself. 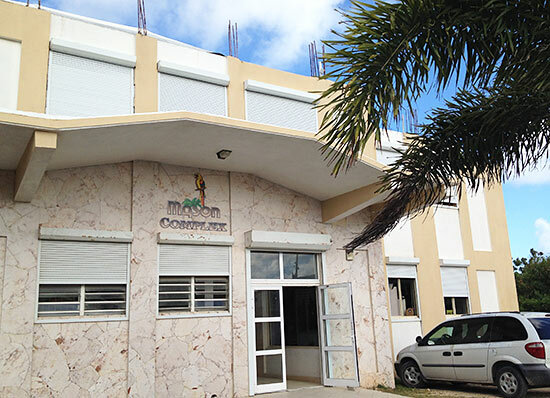 With map data, parcel identification, lot size, high-angle shots, each piece of Anguilla real estate is fully exposed. That information is all up to date, too. Vince has designed a simple and easy to use back-end for agents and sellers to login and update all of their info. So, first the site is info-rich in terms of specs and photos for each parcel of real estate listed. Second, RealEstate.ai is based on the U.S. system of real estate. The US system is designed to incentivize listings. The sale commission is split between the buyer's agent and the listing/seller's agent. This means RealEstate.ai has more listings! 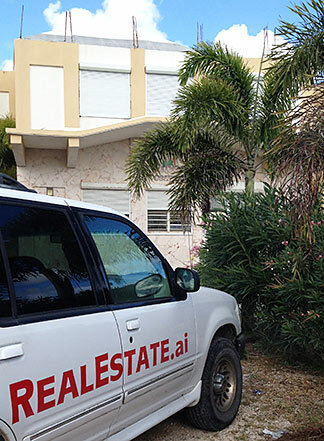 RealEstate.ai has brought exposure to the several properties (land and homes) on the island that are very affordable, but under-represented. From pieces of land with terrific views of St. Martin for $150,000 to comfortable cottages for $375,000. Before this site, these homes and pieces of real estate were impossible to find through the net. Third, RealEstate.ai not only makes it easier to see and find what you're looking for, but they make it easier to buy real estate as well. 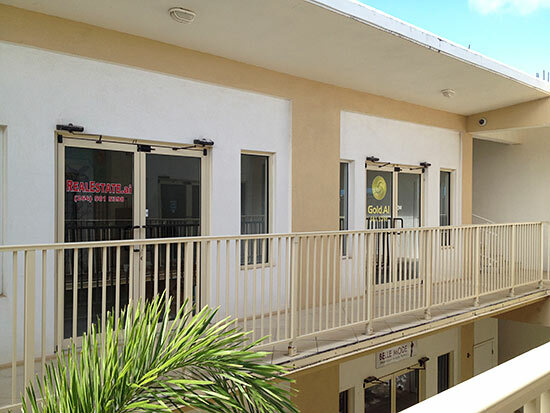 Vince can help you connect with the right businesses on the island that can setup seller financing via a trusted third party. Vince is really putting the power of the internet to use with RealEstate.ai, making the experience for both the buyer and the seller smoother on both ends. All new listings are announced on RealEstate.ai's Facebook page here. To view all listings, visit this page on RealEstate.ai.